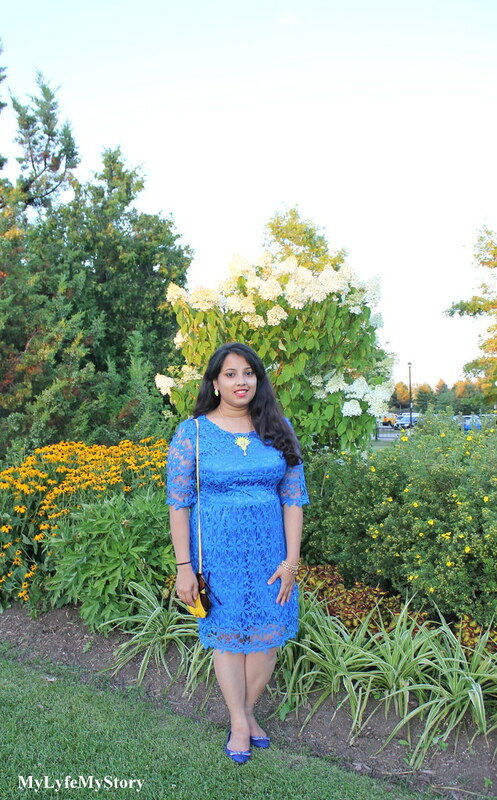 All Over Lace Skater Dress from StyleMoi, I recently wore this dress for my graduation. Yes, I have been receiving some comments on instagram about my graduation outfit and finally here it is. Pan/Parapan Am Games are almost over, during these past few weeks thanks to these games I was able to enjoy all the events hosted by the city of Toronto. From the live music, games (zip lining, hiking climbing), unique food varieties and games (also meeting athletes). I really wanted to keep these memories so I decided to invested in purchasing souvenirs. 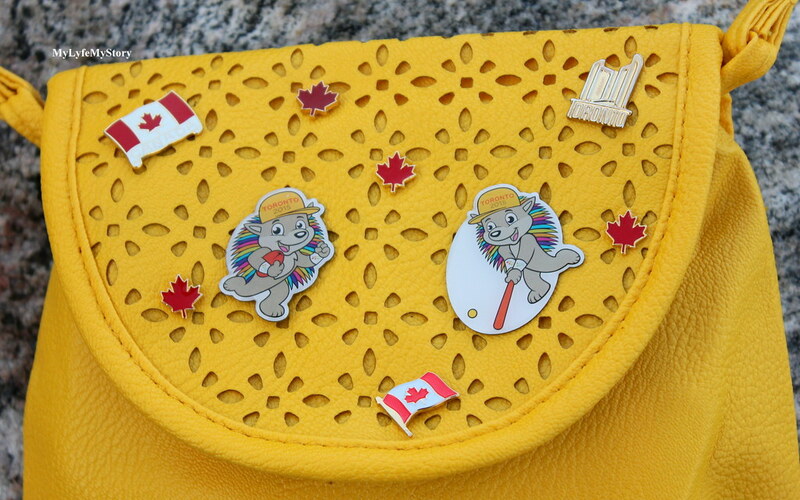 During my souvenir purchases I bought some pins and I decided to place them on my Yellow Cut-Out Sweet Crossbody Bag from JollyChic. Hello Yellow... 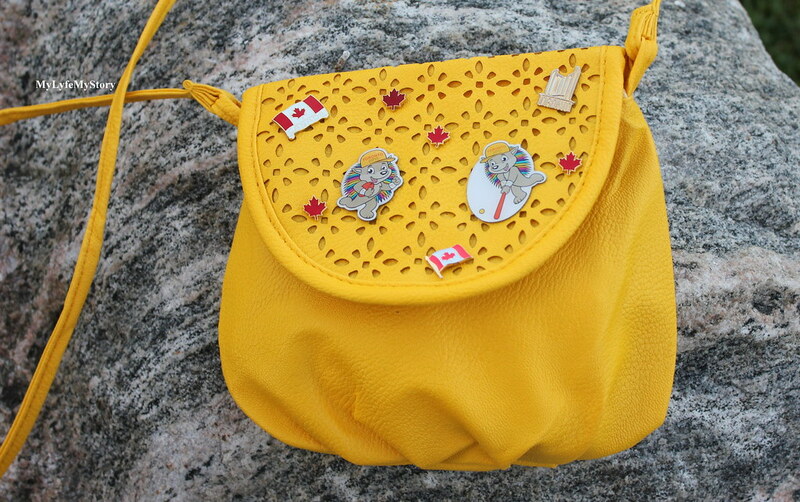 I have never been able to pull of yellow but when I saw this Yellow Cut-Out Sweet Crossbody Bag from JollyChic I had to have it. It's 6 ¾ by Length and 6 by Height (in inches). 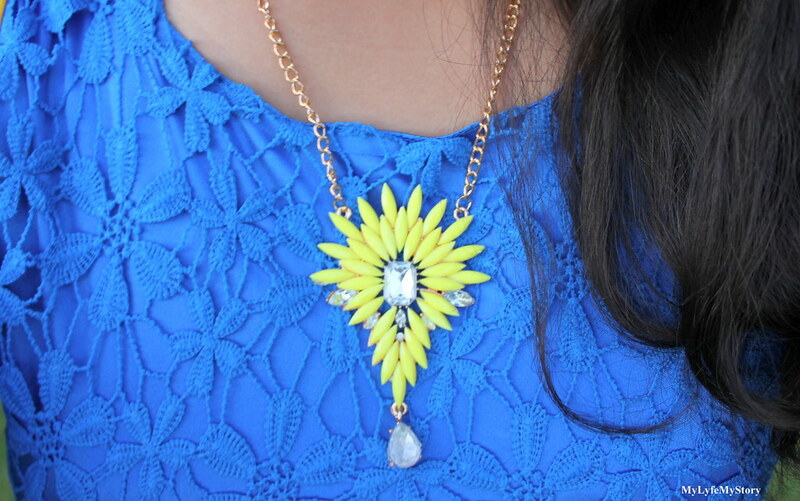 It's a great way to wear a pop of colour to any outfit. It's a versatile bag and it's have a cover opening (so need to struggle with zippers). It's a solid color in PU material. 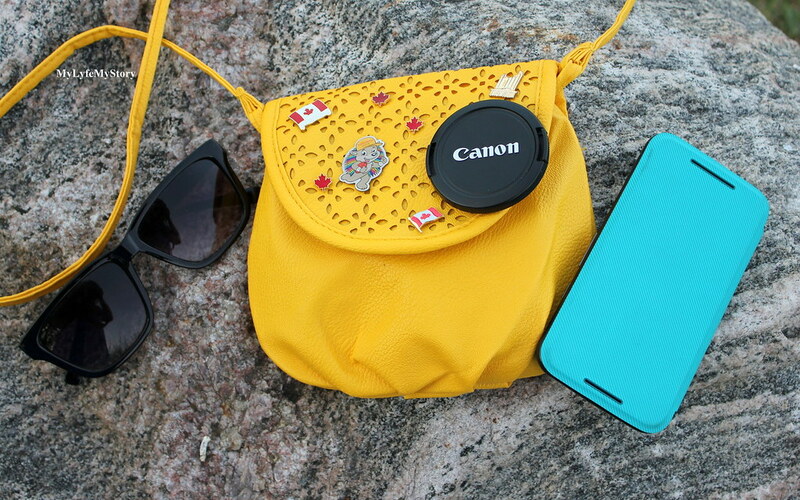 Extremely comfortable and love the bright colour. 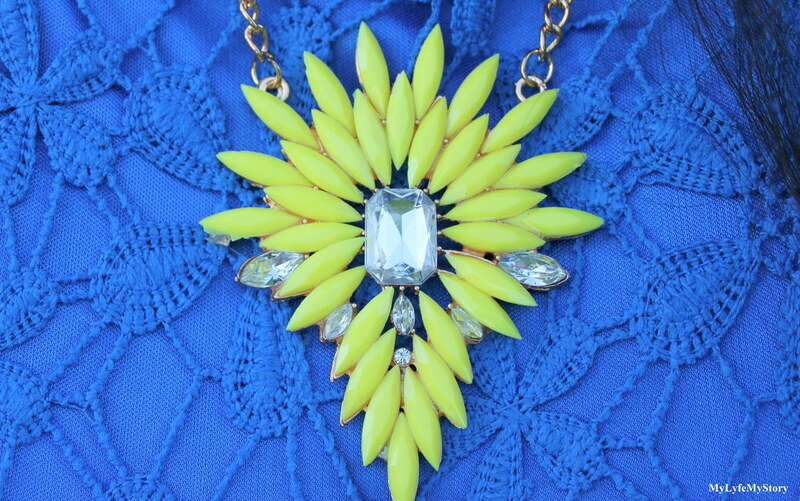 Neon Yellow Necklace, love the colour, design and just a great piece to wear. This particular pair is from SammyDress, and it extremely sharp on detail and the neon color tend to be the staple key on this outfit. That dress is beautiful on you. I love the color. Love the blue dress! I'm lace lover,so this look is amazing! The color suits you really well! Un look divino, el vestido es perfecto por el color y la tela!!! What a gorgeous outfit! Love the yellows in this look, perfect! 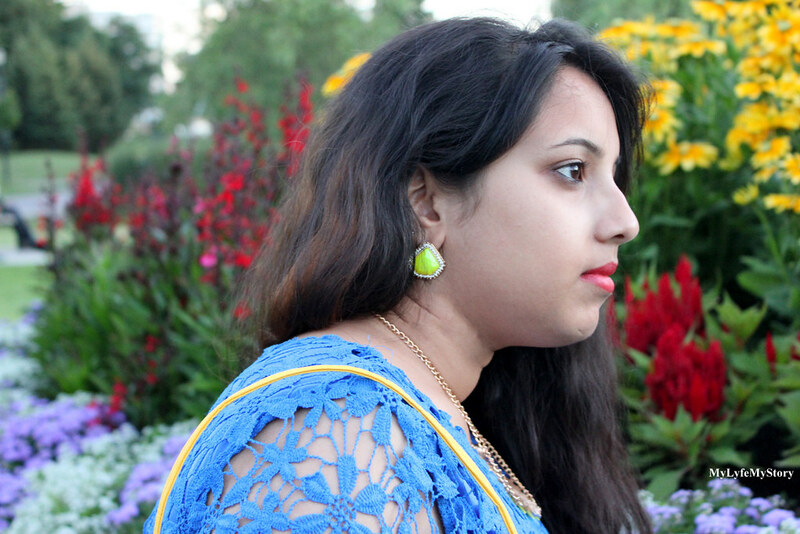 Oh, you look lovely in blue, Harija, and those yellow flowers really stand out against your blue dress. 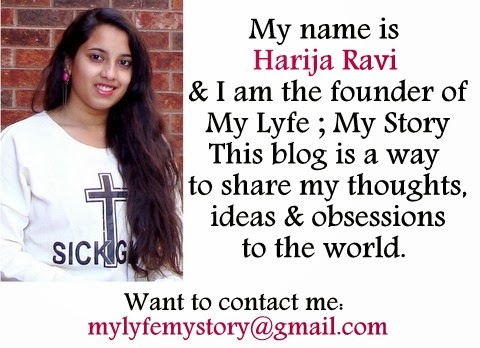 Thank you for following us, and I am following you now too. Have a beautiful weekend. I love your lace blue dress!! blue color suits you really well! Gorgeous blue dress. You look lovely. You look great! Have a nice weeekday! You look so beautiful and glam! 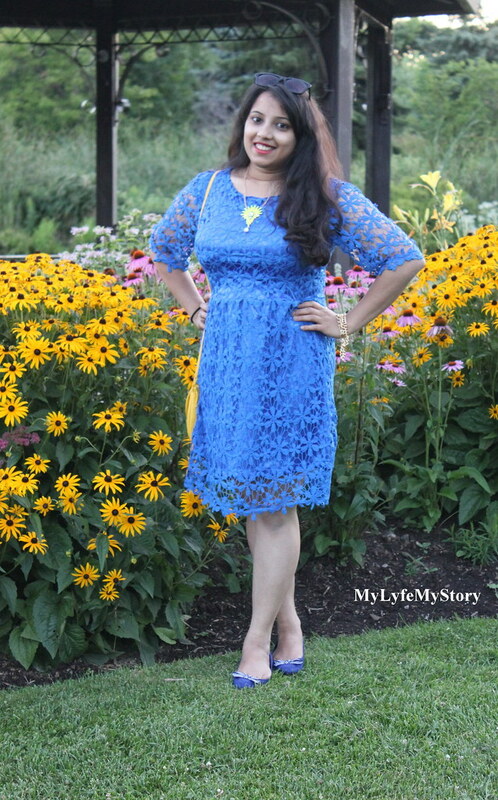 Love your lace dress and necklace. 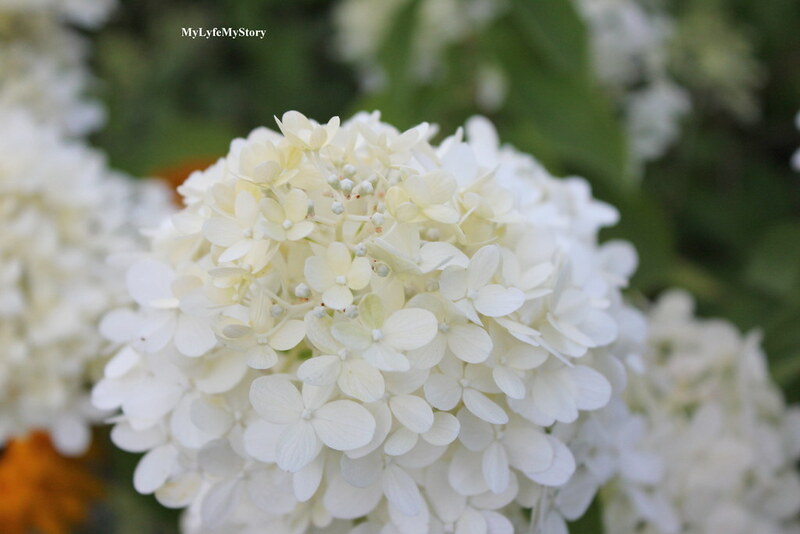 Your pictures are full of so many beautiful details! 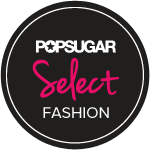 Love your styling! this colour looks fantastic on you! I think blue suits you well! 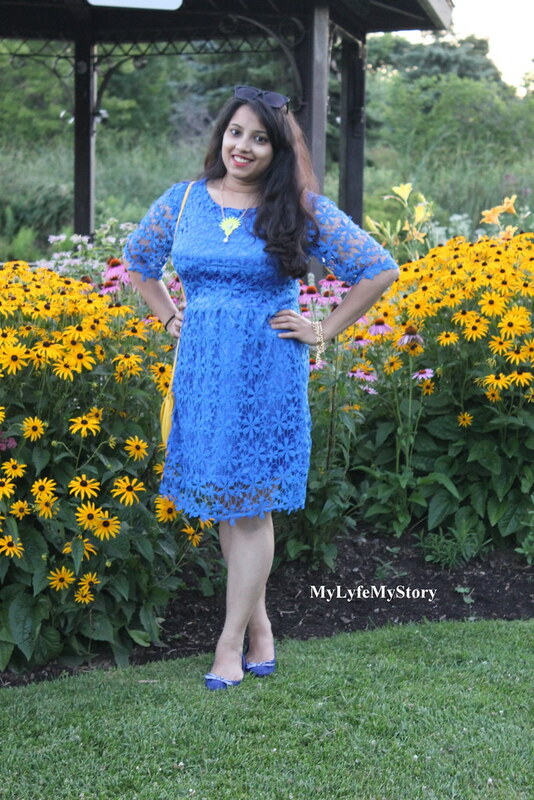 Such a beautiful blue lace dress! Such a beautiful Outfit. You look amazing. You look stunning and glam, girl. THIS BLUE COLOR LOOKS MAGIC ON YOU!!! 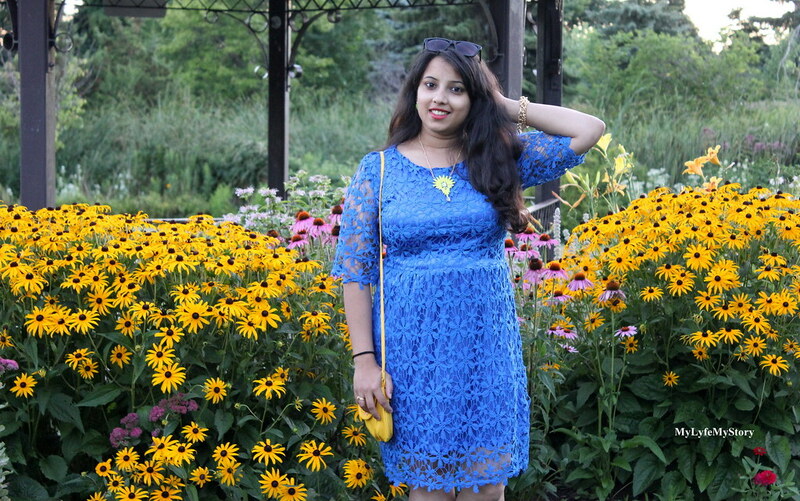 Beautiful dress and really good outfit with yellow and blue. Adorable look, blue suits you amazing! Lovely look! 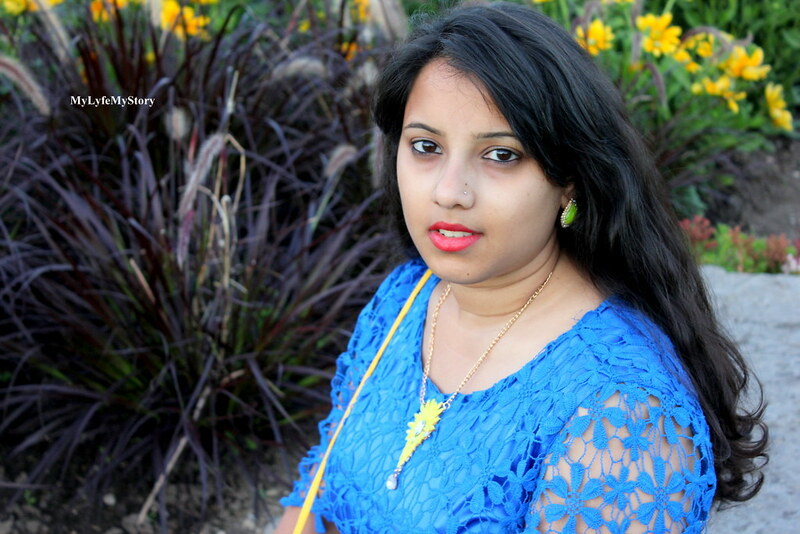 This blue color fit you amazing :) Gorgeous necklace and earrings!